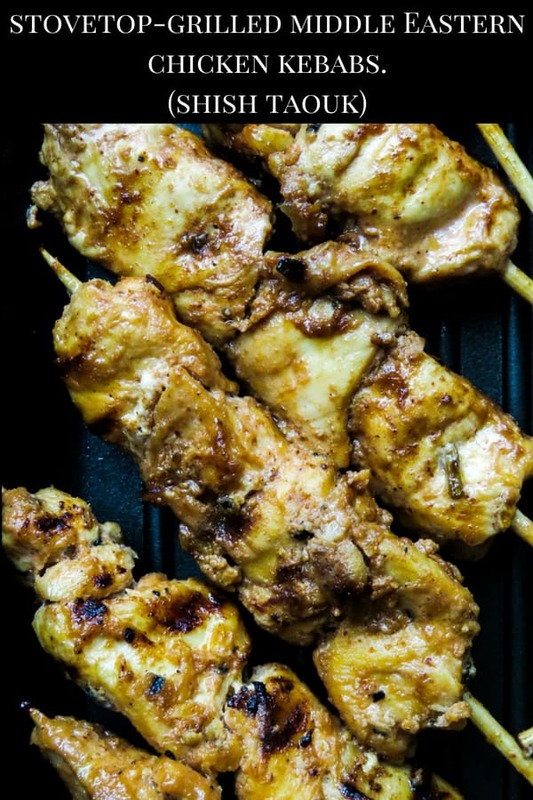 stovetop-grilled middle Eastern chicken kebabs(shish taouk, shish tawook)- these easy chicken skewers with their middle eastern flavors are full of garlic and lime, they taste different to your usual chicken kebabs. 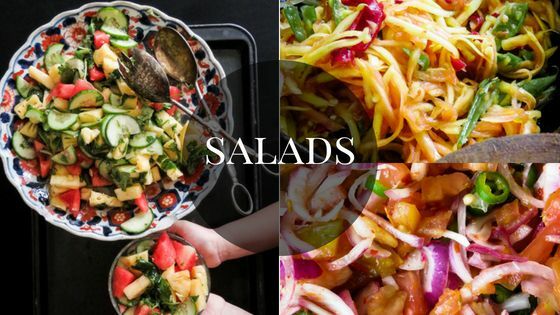 try making them for your next barbecue. 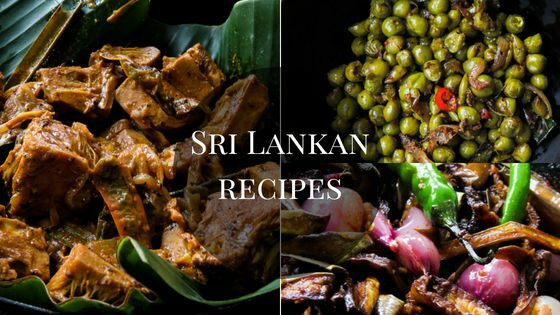 Having lived in certain middle eastern countries, driving miles to have the best-grilled fish with aromatic rice, binging on shawarmas, weekend overload on kabsa rice, little tubs of garlic sauce which my kids and I fight over these are a few of my foodie memories summarized. And with those memories in mind let me entice and convince you to make these delicious, tender chicken with flavors reminiscent of the middle east. 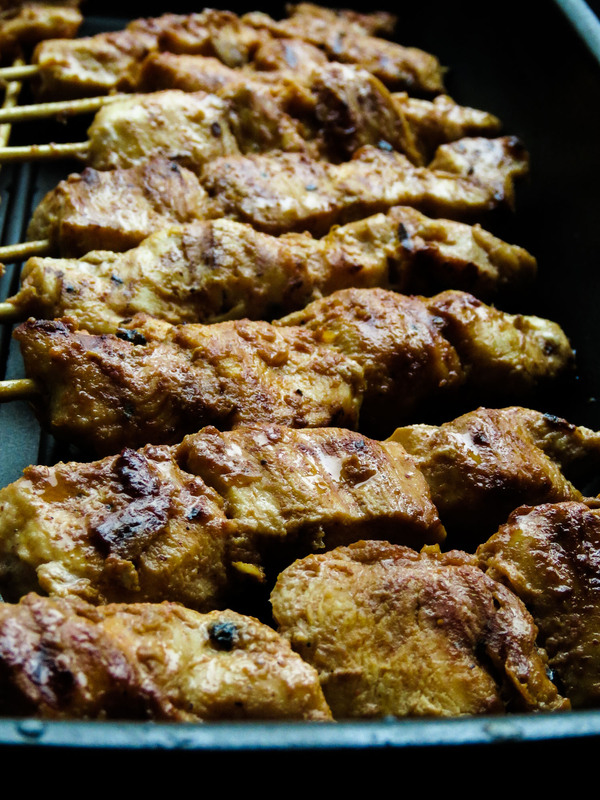 Kebabs are basically meat on skewers, mostly grilled, and for today’s recipe we are making these skewered chicken kebabs(sheesh tawouk) in which the chicken is marinated in a mix of youghurt, garlic, lime, giving its distinct flavor. How to zest limes or lemon for these middle eastern chicken kebabs? You’ll be using a bit of lime or lemon(whichever you use)zest to the marinade. Zesting a lime is where you remove the top, colored layer of any citrusy fruit. While zesting a lime, there is only one thing that you need to keep in mind and that is to avoid scraping off the white pith just underneath the fruit you are zesting. even the tiniest amount will give a bitterness to whatever food you are adding it to. What can I use to zest a lime? You can use a microplane or the grater which has smaller holes in it. whichever method you use, avoid scraping the white part of the lime as you zest the fruit. How long should I marinate the chicken for middle eastern chicken kebabs(shisk taouk)? Unlike other chicken skewers, I highly suggest a minimum of 5 hours, avoid an overnight marinade, this would lead to highly garlicky and strong lime flavored chicken cubes unless of course, you prefer the strong flavors. Beginner’s tips on making shish taouk. 1/Before you thread the chicken cubes through the bamboo skewers, soak the sticks completely in water for 20-30 minutes. 3/once you take the marinated chicken from the refrigerator, allow it to reach room temperature. 4/Have only 3 pieces of chicken per stick. 5/Once you place the grill over the pan, let the pan heat over medium heat for 2 minutes, hold your palm facing down just above the pan. if you feel the heat on your palm then the grill pan is ready. it now needs to be brushed with a light coating of oil to avoid the meat sticking to the pan. 6/having the correct grilling temperature is key– you know you have the correct grilling temperature when you hear that sizzle once the chicken skewers hit the surface of the pan. 7/a minute into placing the chicken satays on the grill, turn it over to avoid the chicken sticking to the pan. 8/control the temperature as you grill the chicken, by this I mean, you might have to increase or reduce heat as you grill the chicken skewers. Utensils you will need to make shish taouk. recipe-stovetop-grilled middle Eastern chicken kebabs(shish taouk). In a bowl, combine lime juice, lime zest, minced garlic, yogurt, vinegar, pepper, ginger, thyme, paprika, oil and tomato paste. Season the marinade with salt and make sure you have the sharp taste of lime coming through. set aside. Add the chicken cubes into the bowl of marinade and combine well until all the chicken cubes are coated with the marinade. cover with cling film and refrigerate for 4-5 hours, not more than the given time. Remove chicken cubes from the refrigerator and let it rest to reach room temperature. Soak a kitchen paper towel with oil, gently brush over the grilling pan surface. 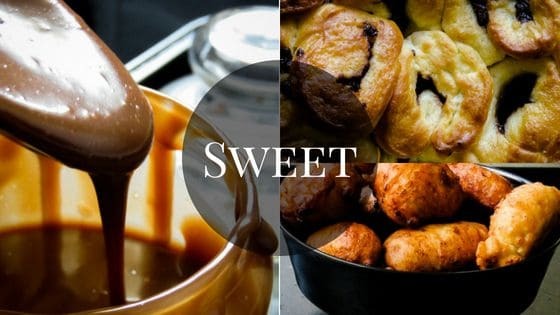 Place the grilling pan over medium heat and let the pan heat for a few minutes, place your palm just above the pan, if you feel the heat then the grilling pan is ready. Place the chicken skewers on the grilling pan, you should hear a sizzling sound if you have the temperature correct. Grill the chicken skewers while continuously turning them for 12-15 minutes. 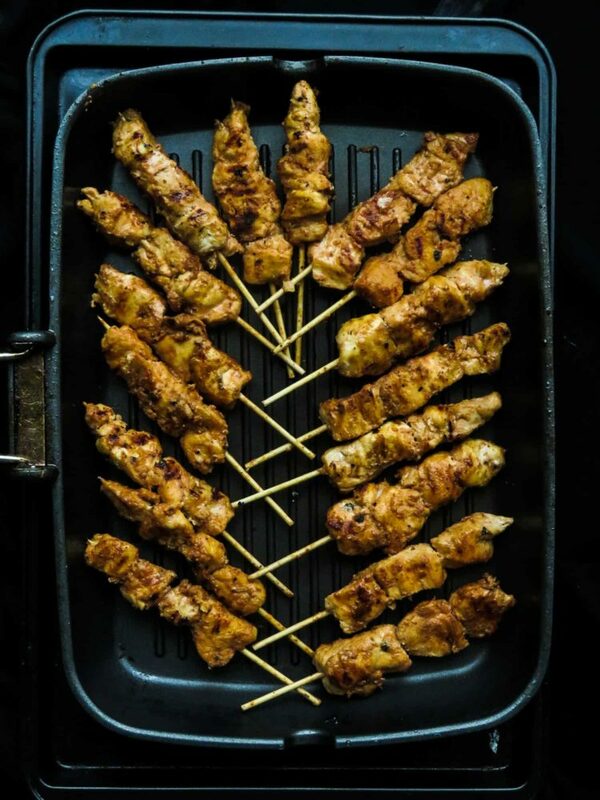 Once the chicken skewers are done, place them in a warm air-tight pan that has been warmed for a few minutes or wrap them in a foil and place them in a slightly heated oven to keep chicken skewers moist and tender. 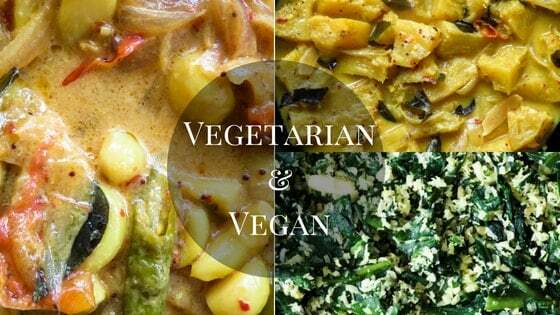 Serve warm with a garlic sauce. Similar recipes like shish taouk you might like. 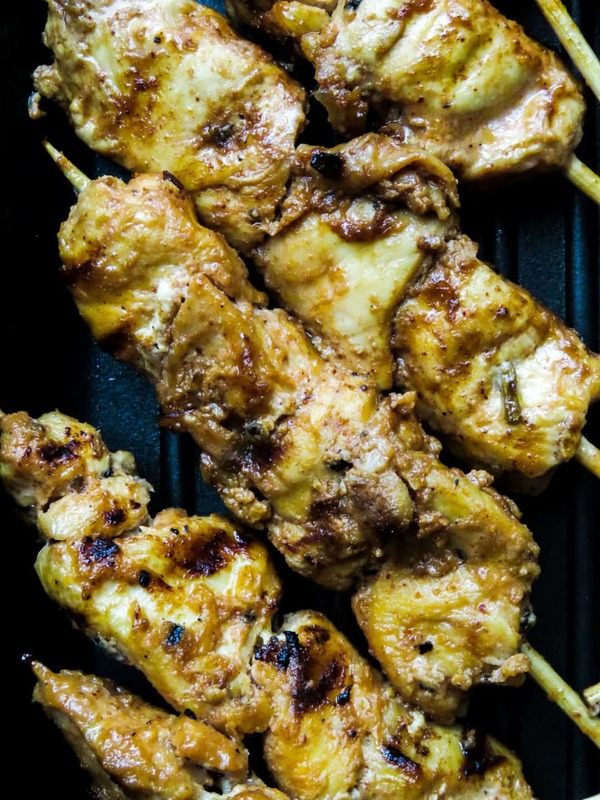 How to make stovetop/grill pan chicken satay. STOVETOP-GRILLED MIDDLE EASTERN CHICKEN KEBABS(SHISH TAOUK). 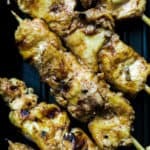 STOVETOP-GRILLED MIDDLE EASTERN CHICKEN KEBABS(SHISH TAOUK)- THESE EASY CHICKEN SKEWERS WITH THEIR MIDDLE EASTERN FLAVORS ARE FULL OF GARLIC AND LIME, THEY TASTE DIFFERENT TO YOUR USUAL CHICKEN KEBABS. 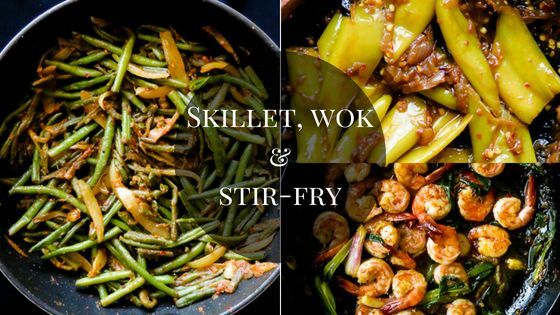 TRY MAKING THEM FOR YOUR NEXT BARBECUE. Wonderful. Marinate as long as you can and let me know how it goes.